Air Scenting Search Dogs search routes, paths and areas looking for human scent particles. They do not discriminate scent e.g. they do not look for specific people but will look for anyone that is in the area. Once the dog finds a missing person they will return to their handler and ‘indicate‘ with a bark or by jumping up at them. Then the dog will take their handler back to the missing person when given a ‘show me‘ command. On finding the missing person the handler ‘rewards‘ the dog with their favourite toy and/or food whilst heaping lots of praise on them. A dog in training is classified as a Level 1 dog and is first trained up to pass assessment as a Level 2 dog before proceeding up to Level 3. A Level 2 dog is known as a hasty or route & path dog. 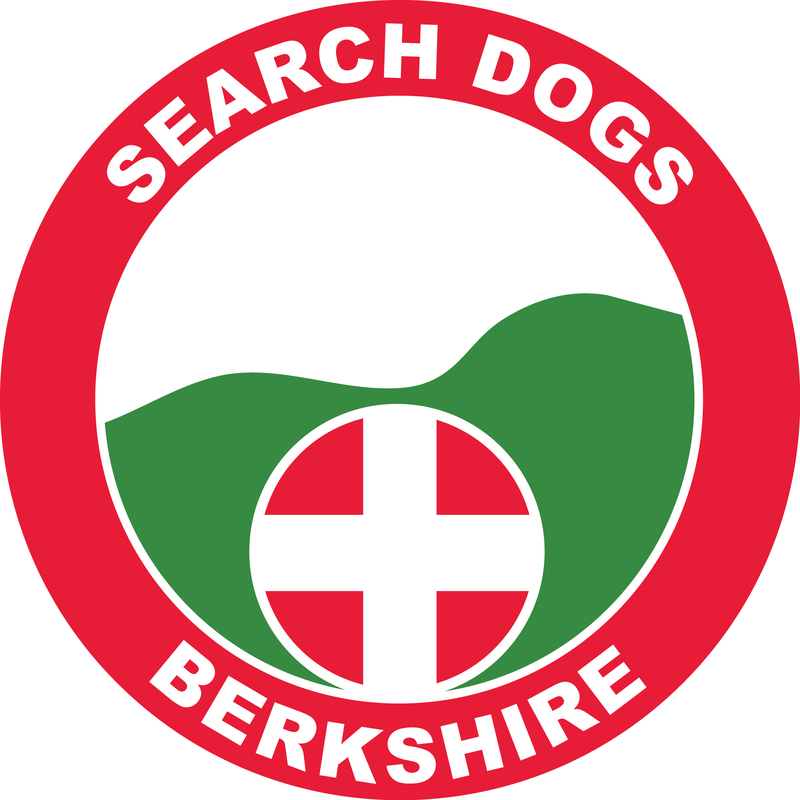 For assessment this means that they must locate all missing people located along a 2km path that may be hidden up to 25m either side of the path and all within 60 minutes. A Level 3 dog is known as an area dog. For assessment they must locate all missing people located in an area of 50 acres within 90 minutes.